Social Network Analysis (SNA) is a method that is widely used in the social sciences, but that so far has had relatively little impact in the Humanities. Nevertheless, SNA has great potential for the study of religion both in history and the contemporary period. Its use allows us to discover new patterns in the way actors associate and interact. Innovative perspectives that bring to light unexpected structures can confirm or contradict our intuition of what was afoot in a given network. In the study of Asian Religion we now start to see the kinds of datasets emerging that allow the application of SNA. 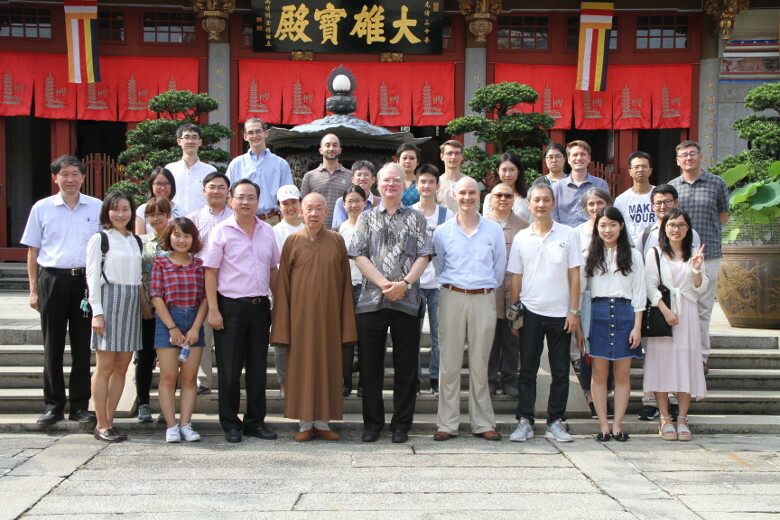 This workshop introduced the methodology of SNA and current SNA datasets for the study of Asian Religion. 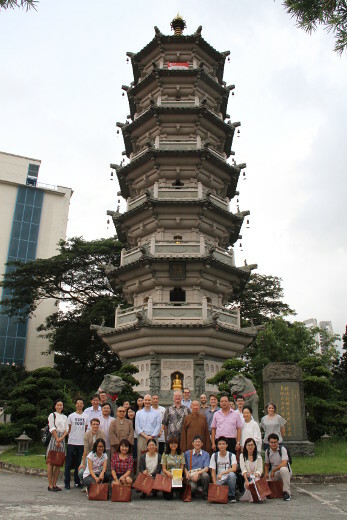 The bilingual workshop (English-Chinese) was attended by more than 50 scholars of East Asian Religions and sponsored by the Wan Boo Sow Research Centre at NUS Department of Chinese Studies, “From The Ground Up: Buddhism & East Asian Religions”, and the Chung-Hwa Institute of Buddhist Studies. 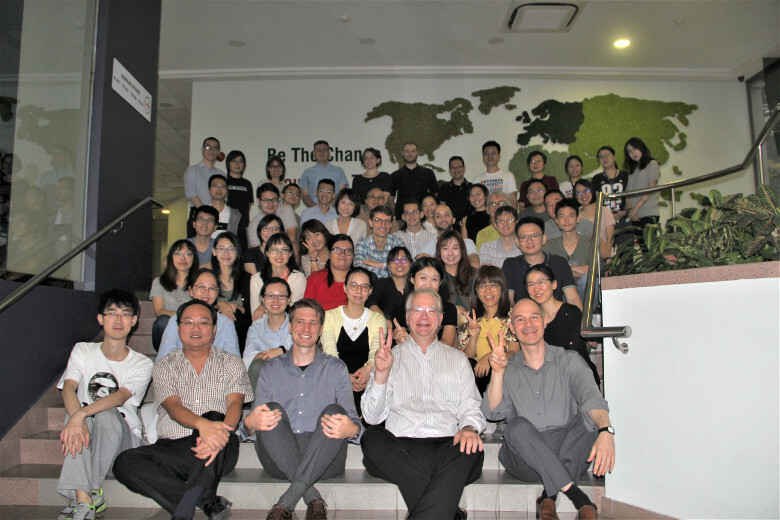 The workshop taught (1) basic SNA measurements and metrics, (2) how to use Gephi for the visualization of social networks, and (3) how to use and access existing SNA datasets for the study of East Asian religion and history. On this website we archive some of the slides and the datasets that were used by the instructors, and some online visualizations by participants.